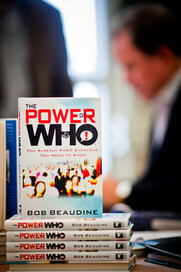 April 12th, Interview Replay with Bob Beaudine, Author of "The Power Of Who"
Live. 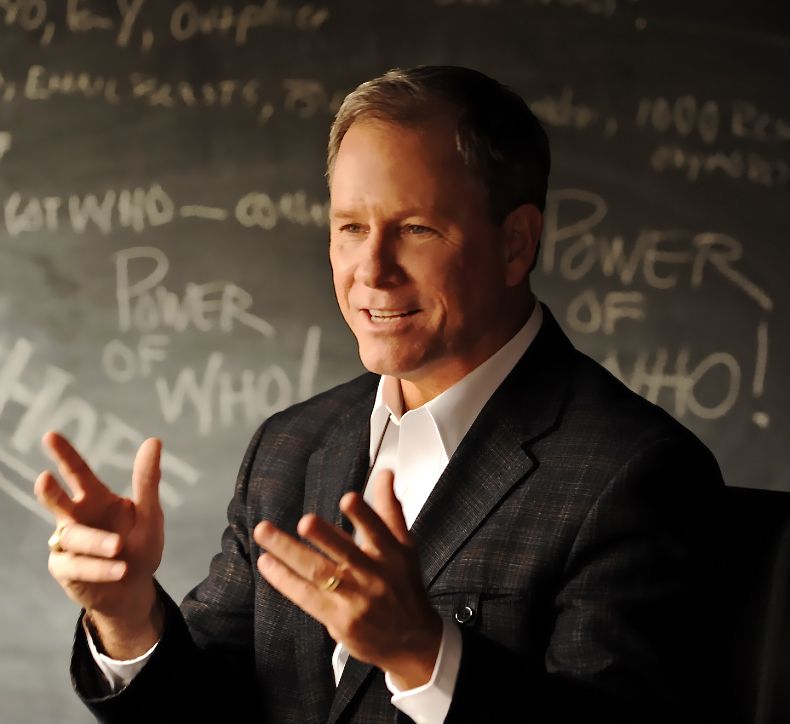 Chicken Soup for the Soul author, Mark Victor Hansen, calls Dr. Steve an enlightened physician dedicated to helping the entire world with his incredible entertainment and powerful communication skills. And Bob Burg, author of The Go Giver, calls Dr. Steve the ultimate brain clog remover. 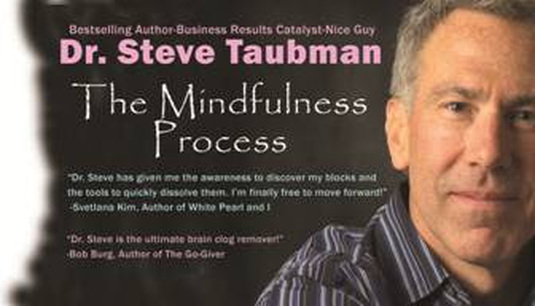 Please welcome physician, author, speaker, and nice guy...Dr. Steve Taubman.